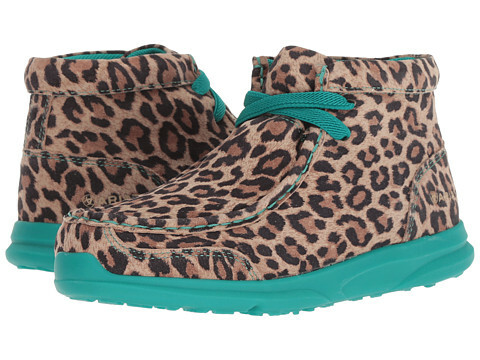 Make a stomping appearance on the ranch in the captivating Ariat Kids Spitfire Bootie. 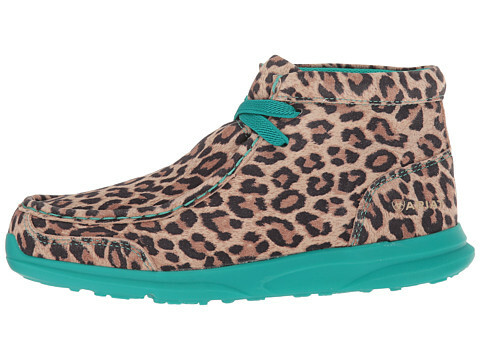 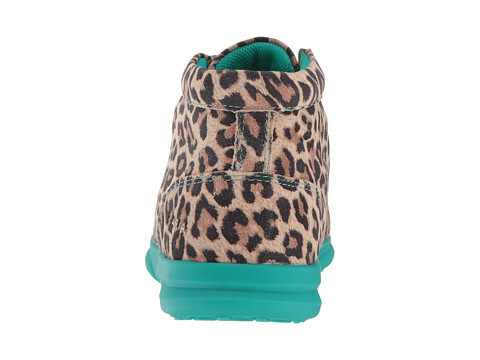 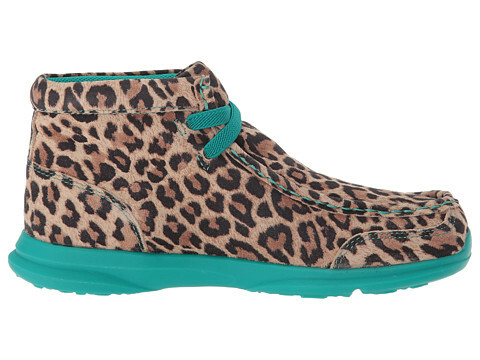 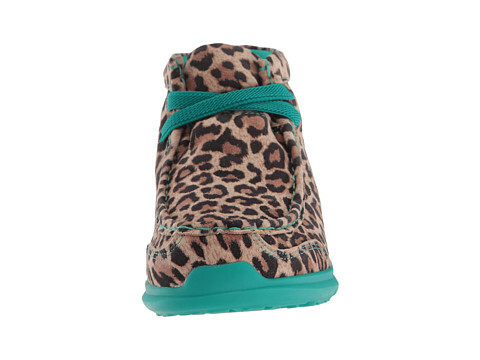 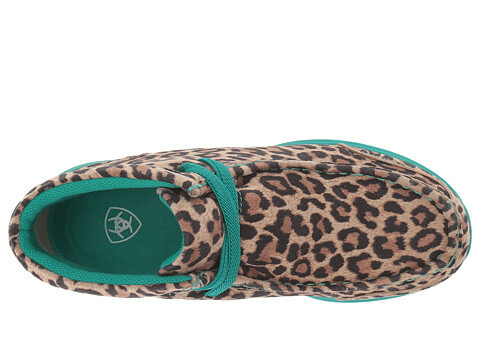 Full-grain suede uppers sport allover cheetah print with contrast stitching. 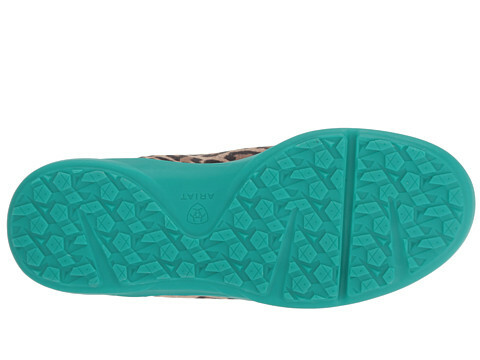 Shock-absorbing EVA midsole provides added stability.